Northwest Modular is a company based in Tukwila that specializes in the sale of used office furniture, including used office cubicles and used cubicle office furniture. Do you own a business or want to start a business in Burien, WA? 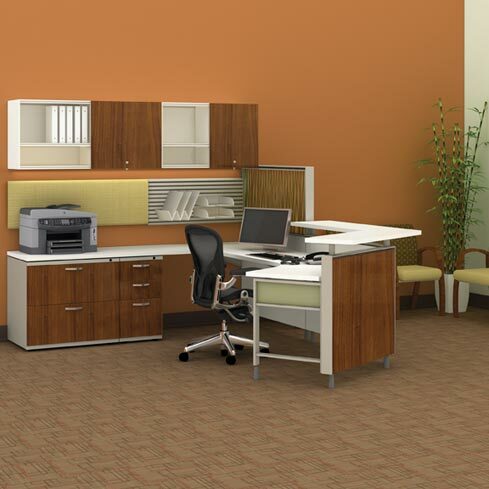 Northwest Modular can help supply the needed used office cubicles for your business. We are a great company that can help you all the way. Listen to what Shelley at Family Education & Support Services (a previous customer) had to say about Northwest Modular: "From leadership to installers, they were wonderful. The staff was respectful of our needs, our family, and our time. They went beyond the call of duty and helped us in moving our own furniture out of the way, dropping it all at Goodwill, and in donating additional supplies that we needed." Why should you choose Northwest Modular to supply your Burien business? Northwest Modular has great prices, is registered with the Better Business Bureau of Western Washington, and best of all, we will help you with every step along the way from planning your work spaces to installing your new (to you) furniture. Used office cubicles can be a big expense for a start up business in Burien, but not if you go with Northwest Modular. We at Northwest Modular can help Burien business owners save with many special offers. One offer we currently have is one pod of four 4' x 6' workstations with a filing cabinet, like-new partial glazed panels, and a fantastic laminate walnut finish for the low price of $200. 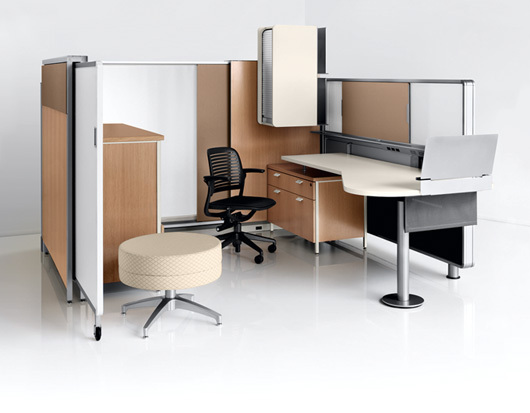 While there are many companies in Washington that sell office furniture, including used office cubicles and used cubicle office furniture, they will often have much higher prices. This is because Northwest Modular has a great team devoted to finding the best deals on used cubicle office furniture so that we can bring even more savings to you! No matter what sort of company you might need used cubicle office furniture for, Northwest Modular can find you the best deals, saving you the most money. It doesn't matter if your company is in the local Washington area or a company that has locations all over the country, Northwest Modular can supply whatever office furniture you need. Not only can we get you anything that you desire, but we can also help you get rid of any furniture that you currently have but are not using. So if you want to replace your business’ outdated and inefficient furniture, replace it with the modern furniture of Northwest Modular and get money off the sales price by trading in your current pieces.